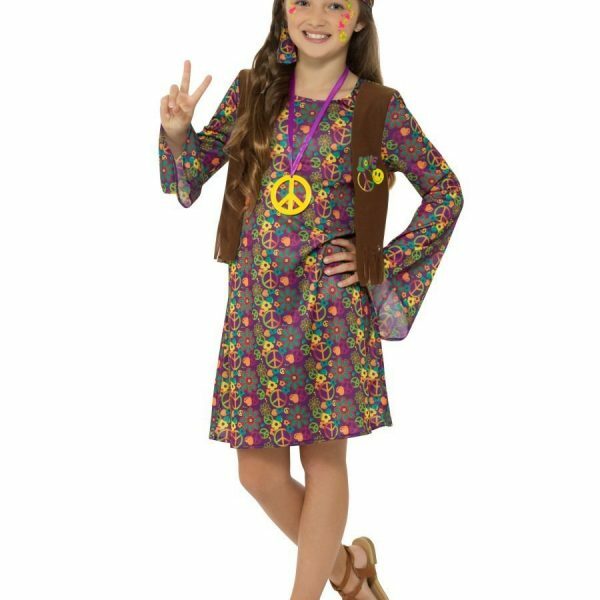 Hippie Girl Costume, Multi-Coloured, with Dress, Attached Waistcoat, Headband & Medallion. 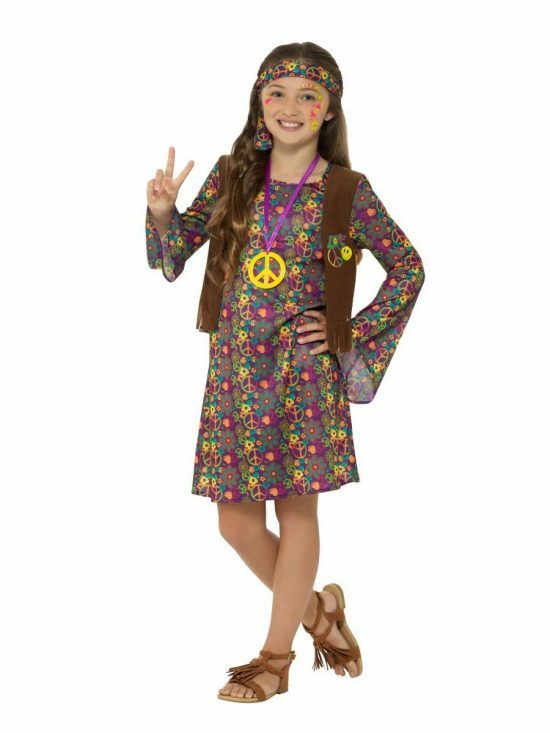 Find your flower power this summer and wear a wonderful Hippie Girl Costume from our 1960s fancy dress collection. 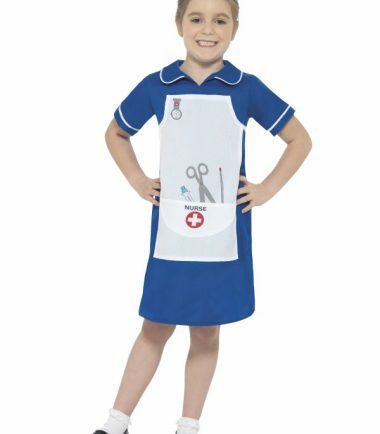 This costume will have you wishing you were at Woodstock.